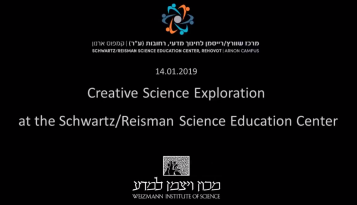 The Weizmann Program for Excellence in Science Teaching was established to empower Israel’s high school science teachers by providing them with unique opportunities to expand their knowledge and be involved in innovative professional development activities. Using a ‘teach-the-teachers’ approach, the goal of the Program is to produce top quality, well-prepared teachers who instill a sense of enthusiasm for science in their students. This Program is a natural fit for the Morris & Rosalind Goodman Family Foundation, and aligns with their mission to improve formal and experiential education by supporting high-quality, innovative programs. The Foundation believes in access to quality education for all youth, especially in the STEM subjects (Science, Technology, Engineering, and Mathematics). With a vision of capacity building, the Goodman Family Foundation appreciates the approach being applied by the Weizmann Program for Excellence in Science Teaching to create peer-supported communities. 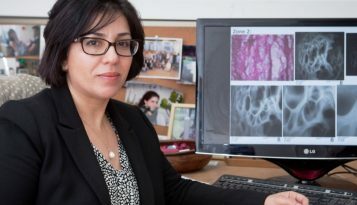 The Foundation previously supported a Weizmann Institute project in scientific research through a partnership with the McGill University Goodman Cancer Research Centre. 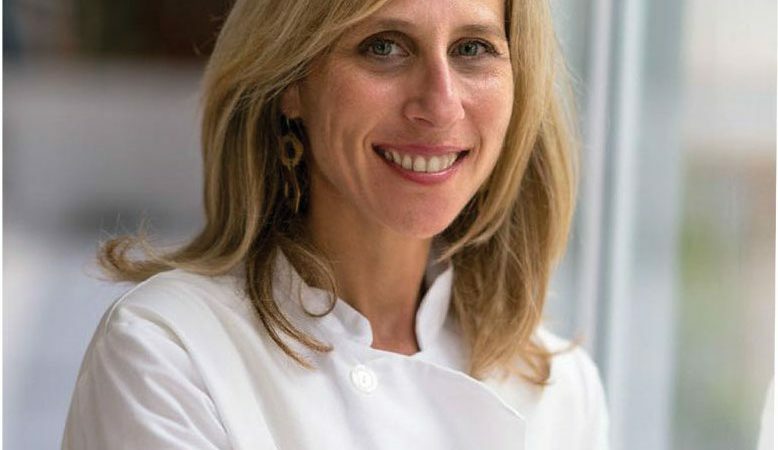 We are thrilled that Shawna will be on the Weizmann campus this November for the International Board Meetings when we will celebrate this visionary gift.